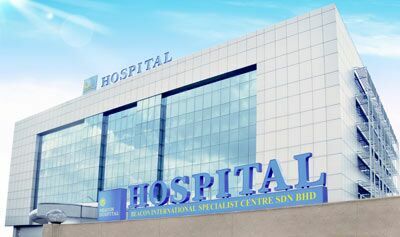 Beacon Hospital began its operations in the third quarter of 2005 as a boutique medical centre in Petaling Jaya. Started solely as a cancer centre, Beacon Hospital has expanded from its humble beginnings to become a multidisciplinary hospital with many centres of excellence led by a team of specialised and experienced senior consultants who are equipped with the best technologies. Our philosophy is to provide healthcare services of the highest quality possible to all our patients effectively, efficiently and with compassion. Due to business expansion and the increase of patient load, we are seeking dynamic, responsible and self-motivated individuals to join our team. If you wish to be part of a leading hospital, please send in your application today. Minimum 1 year of working experience in related field; has experienced in healthcare industry is an added advantage. FRESH GRADUATES are encouraged to apply. Apart from the above, we are welcoming consultant/specialist to join us as part of our growing hospital.